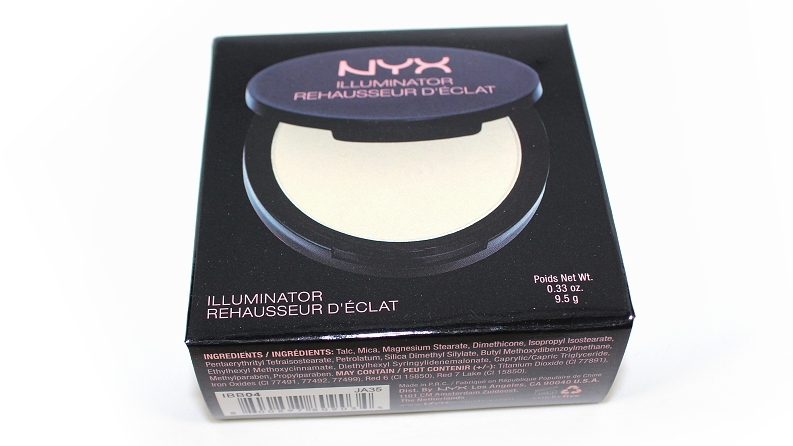 NYX Illuminators (0.33 oz.) 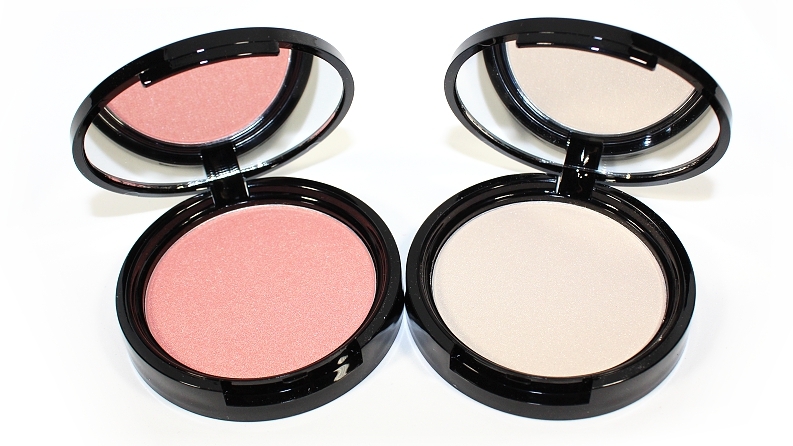 individually retail for $9 USD ($11 CAD) and are available in 5 shades. They are said to have "a radiant shimmer that diffuses light so skin looks vibrant and refreshed while adding a subtle glow." 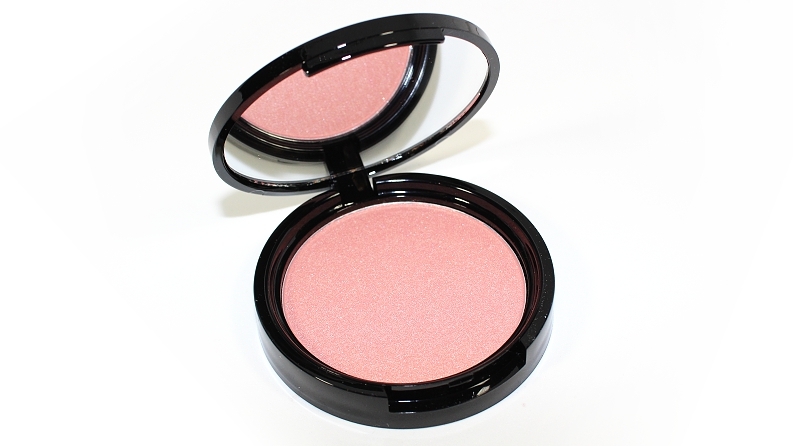 "Brighten up your complexion! 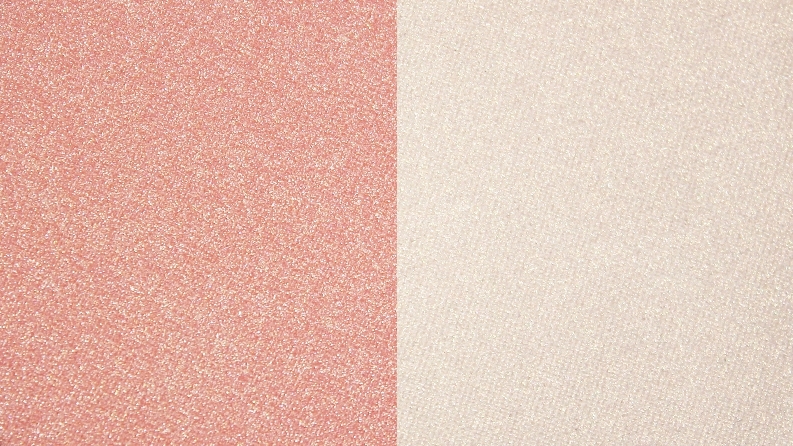 The radiant shimmer of this illuminator diffuses light so your skin looks vibrant and refreshed while adding a subtle glow. 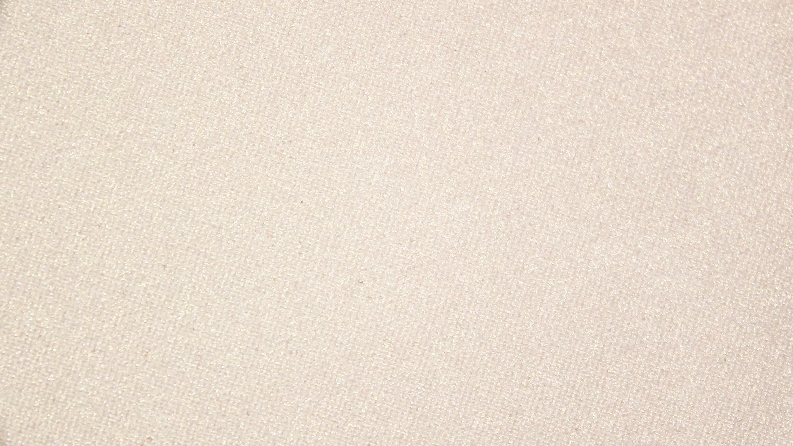 Available in 5 radiant colors." The packaging is a round plastic compact with a snap closure and features a mirror, the product itself also has no fragrance. 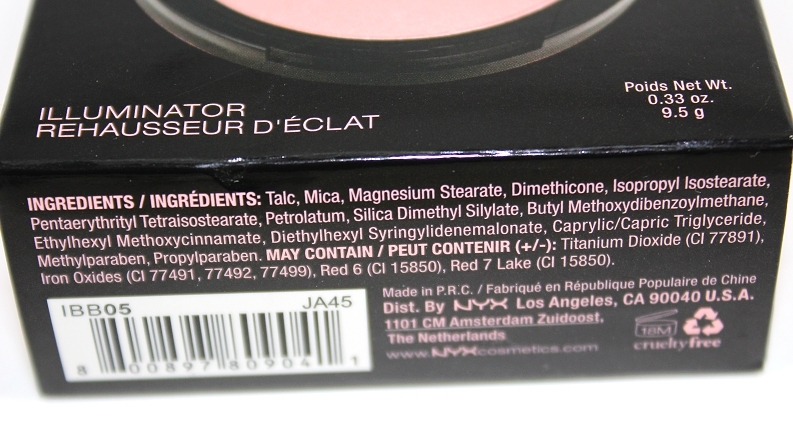 * MAC Pearl Blossom (LE) was cooler, more pink. 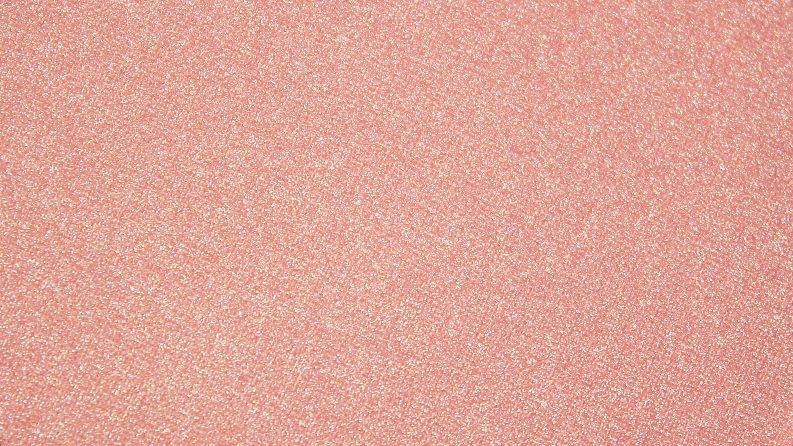 * Anastasia Beverly Hills Starlight was more shimmery. 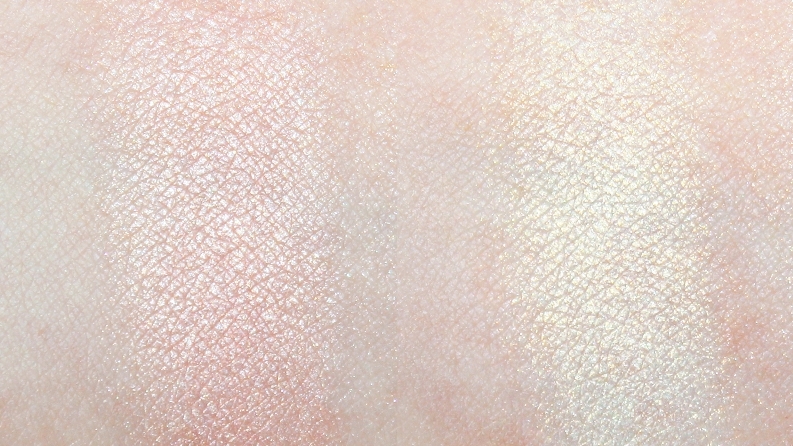 Becca Moonstone was lighter, more shimmery. Becca Pearl was lighter, cooler, more shimmery. 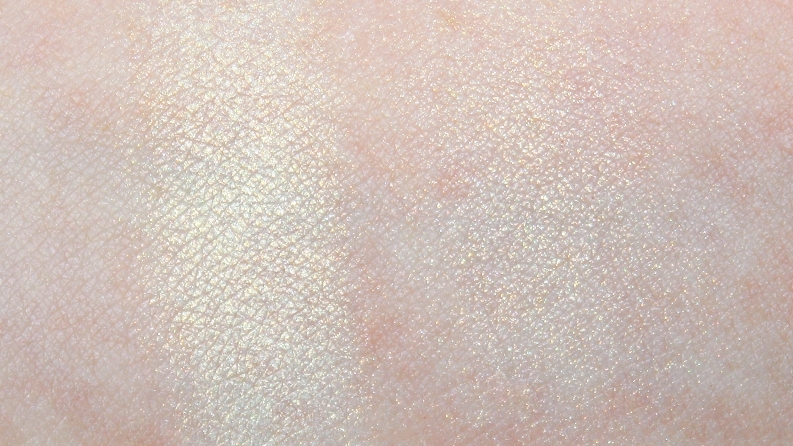 NYX Ice Queen was lighter, cooler. Overall, these were nice, affordable highlighters. 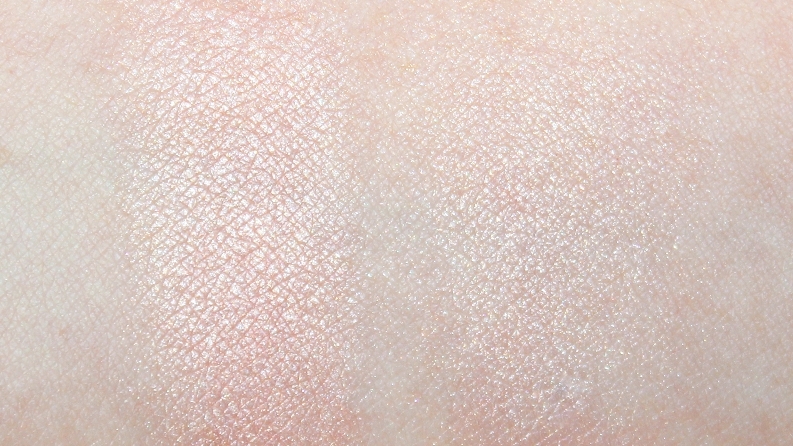 While they do have shorter wear time and a drier texture, especially in comparison to more mid-range to high-end illuminators, they never looked powdery or had the appearance that they sat on top of the skin, rather than blending in nicely. 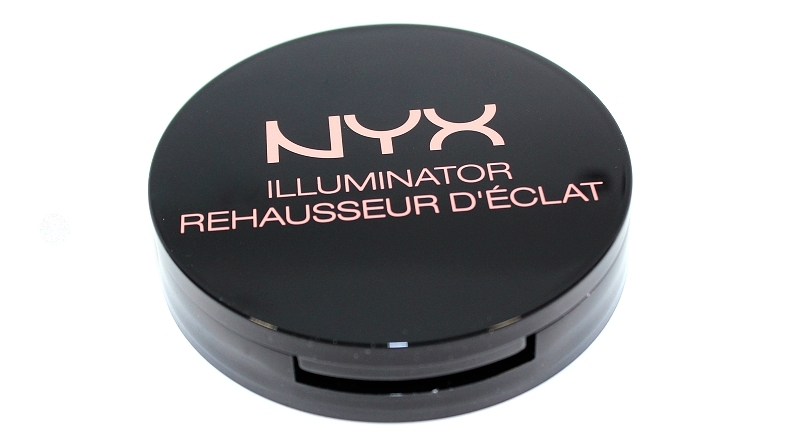 The NYX Illuminators do lightly emphasize the look of pores and imperfections, but they leave a beautiful, soft glowing sheen. If you're in the market for a more affordable highlighter, these ones are certainly worth checking out! 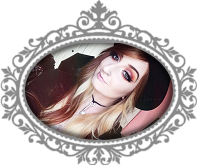 Available now from NYX Cosmetics!